With the growth of Internet and the fast development of semantic web technologies, the access and usage of information will become much more easier. However, the security of information gathering for both information suppliers and demanders is a critical issue. 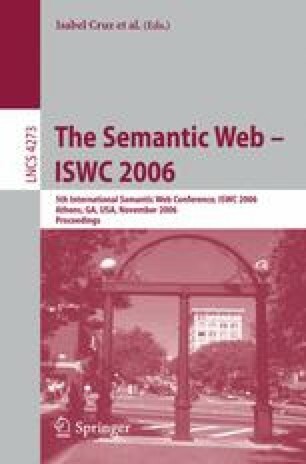 Policies determine the ideal behaviors for web concepts. The concepts of policy, policy languages and policy ontologies must be determined, effective tools for policy definition and management must be developed.